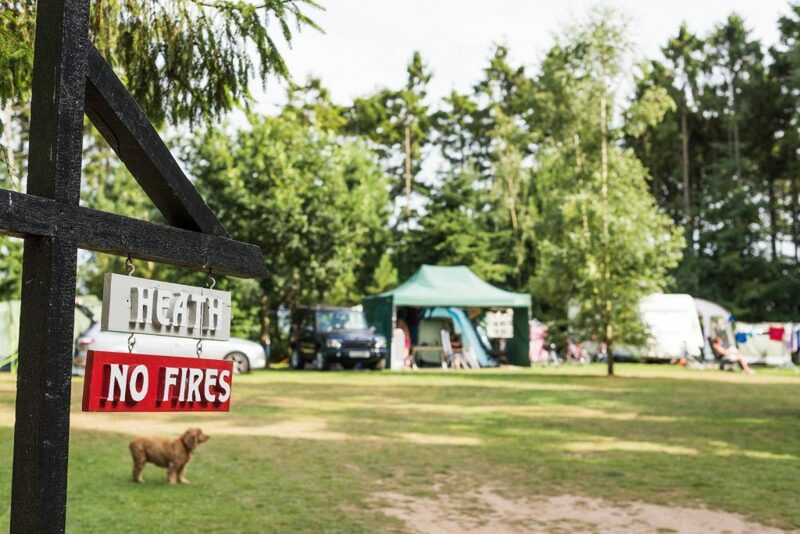 The Heath is an exclusive camping and touring area with just 8 perimeter pitches, all of a good size, set in a natural wooded glade. 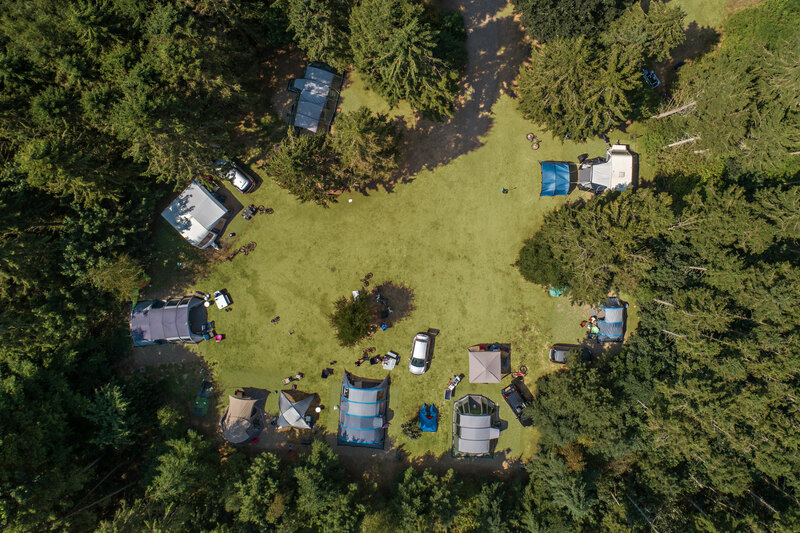 The area consists of all-weather pitches offering individual water and drainage facilities together with electricity connections. 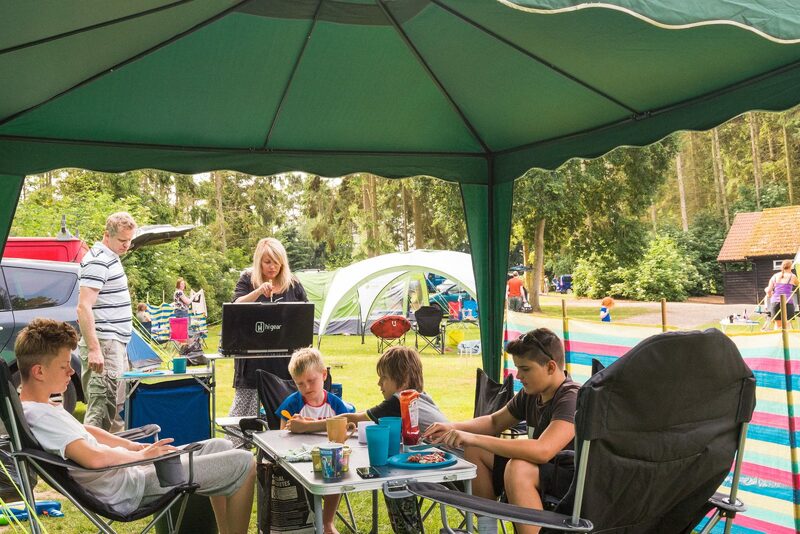 They are away from the hustle and bustle of the main areas of the park, while remaining close to the family bathroom facilities. 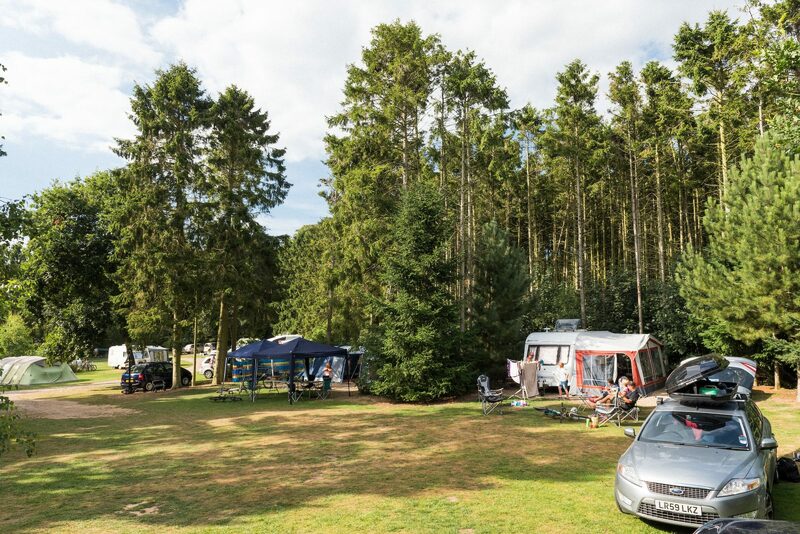 Good sun is available in this area, and it proves especially popular for those with tents and caravans looking for sun, peace and quiet outside of the main holiday periods.